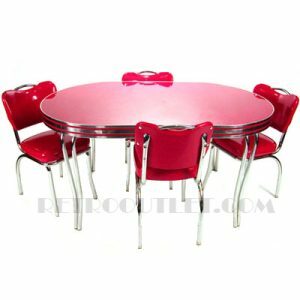 This Coca Cola Delicious Refreshing Pub Set will be the highlight of your bar or game room. The bar stools feature a comfortable padded seat that swivels 360 degrees. A back-rest has been added for ultimate comfort.